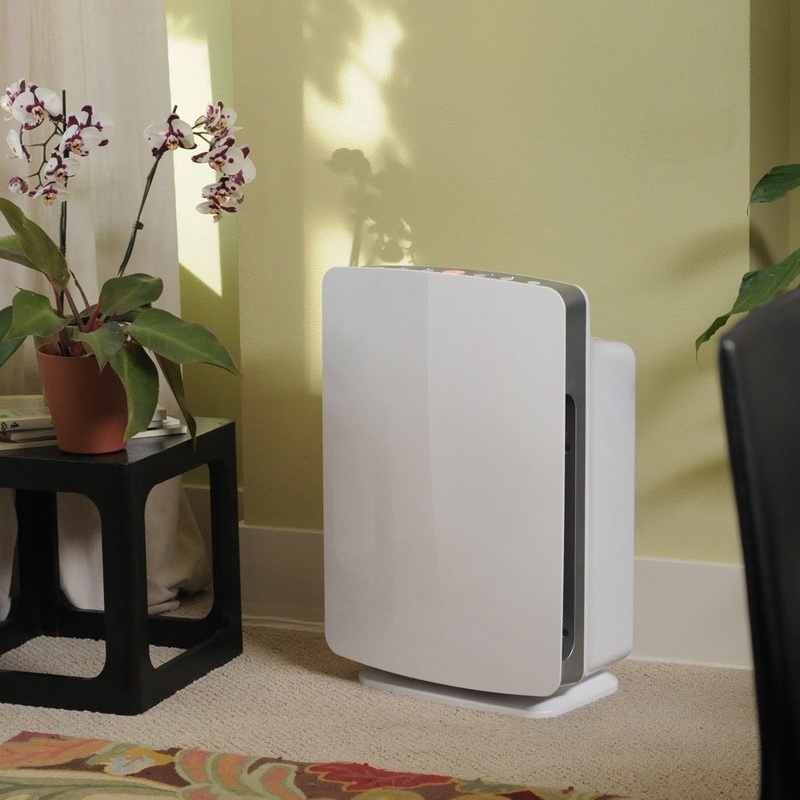 Designed to service rooms up to 1100 sq ft, the Alen BreatheSmart Customizable Air Purifier with HEPA-Pure Filter is ideal for allergy and asthma sufferers, efficiently removing airborne allergens and dust from your home. The Alen BreatheSmart Customizable Air Purifier with HEPA-Pure Filter can purify the air in your home in less than 2 hours and features SmartSensor technology which automatically detects changing air quality and adjusts the unit accordingly which helps to conserve energy and prolong the filter life. In Auto Mode, this intelligent sensor consistently evaluates the environment and not only adjusts the air purifier’s speed higher or lower (4 speeds in total) but also changes the color of the Air Quality Indicator light to indicate when pollutants are detected. The Alen BreatheSmart’s intuitive control panel includes a Smart Filter Timer to help maximize the filter life – depending on usage, the filter can last up to 18 months. 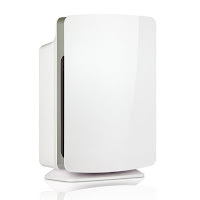 The Alen BreatheSmart Air Purifier is designed for quiet operation with its WhisperMax technology which eliminates irritating high frequency sounds, so you can even use it in your bedroom at night to keep the air clean and fresh while sleeping. Noise levels range from just 41.5 dB on Speed 1 up to 56 dB on Speed 4. 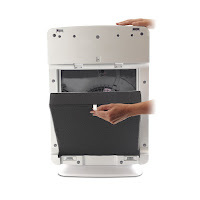 The Alen BreatheSmart Air Purifier is fully customizable – you can swap out the HEPA-Pure Filter (which is suitable for dust and allergens) for other HEPA filter options (available separately) including HEPA-FreshPlus Filter (suitable for Chemicals/VOCs and Odor), HEPA-Silver Filter (suitable for Germs and Bacteria), or HEPA-OdorCell Filter (suitable for Smoke and Heavy Odor). All the filters include Alen’s Pre-Filter. 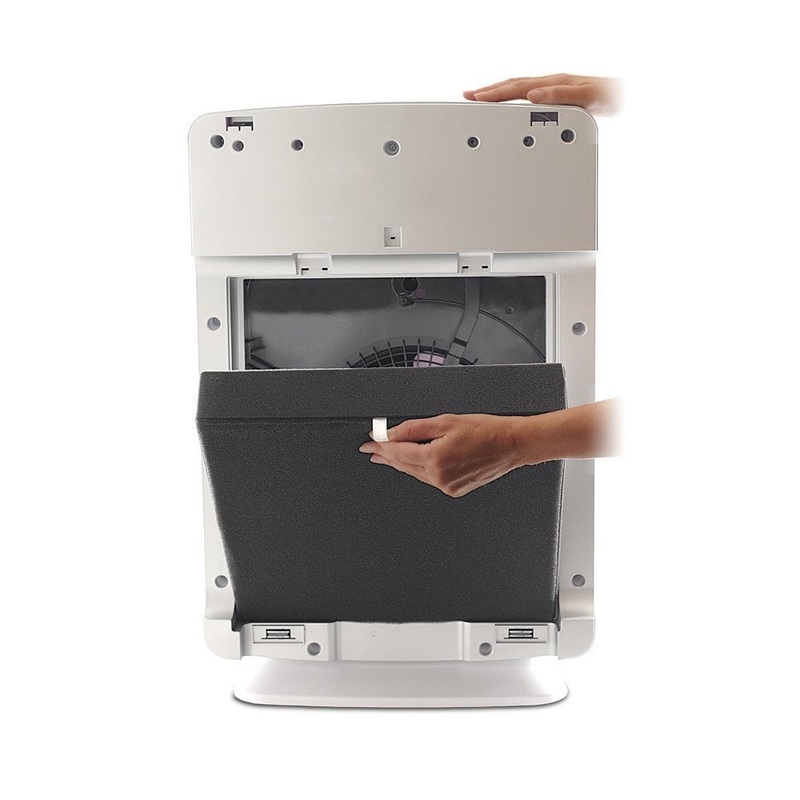 It’s a great way to accommodate the changing air purification needs throughout your home. The Alen BreatheSmart Customizable Air Purifier is available in a wide choice of designer panel options/colors to match your decor, including white, brushed bronze, brushed stainless, electric blue, natural maple, gold champagne, oak, petal pink, rosewood, safari black, seafoam green, or gray. 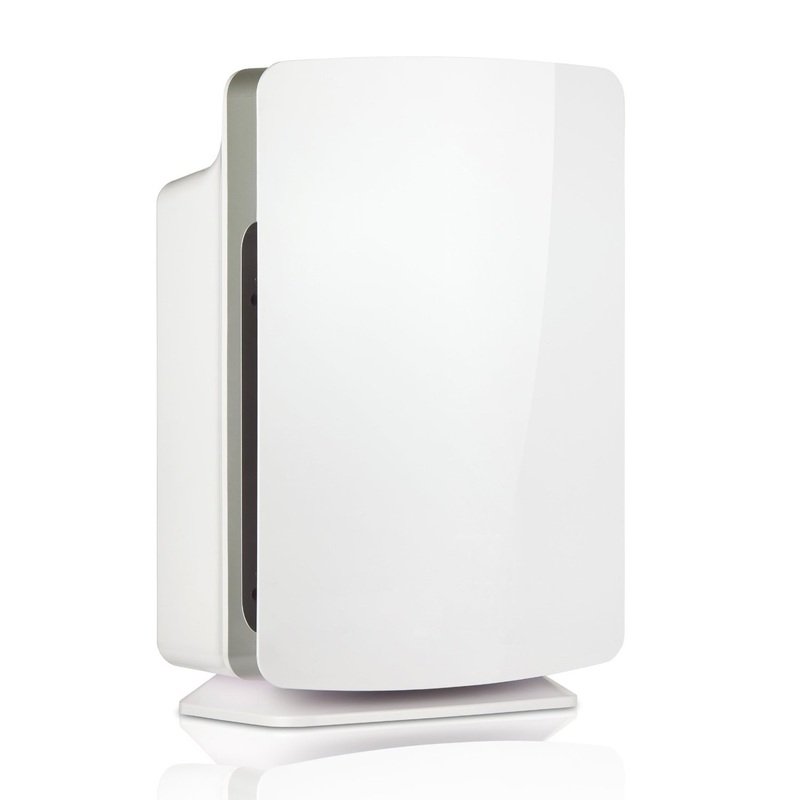 The Alen BreatheSmart Customizable Air Purifier with HEPA-Pure Filter is EnergyStar Certified and comes with Alen’s Lifetime Limited Warranty. N.B. : It’s advisable to consult your doctor or health care professional if you have any concerns regarding your health/allergies.